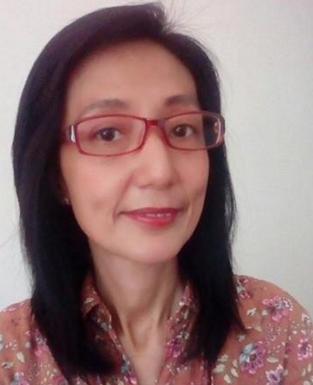 Do you love watching teleseryes? If yes, then you might have heard of the fictional strawberry farm "Sitio La Presa". Where the love of Agnes (Liza Soberano) and Xander (Enrique GIl) blossomed. But in reality, there is no Sitio La Presa. The real name of the beautiful location is Sitio Pungayan, in Mt. Kabuyao, Tuba Benguet. And because of the teleserye's popularity, Sitio Pungayan now is flocked by tourists. As many as 25 vans a day! Whoa! Am glad to know that the people of Sitio Pungayan has found a new source of livelihood -- tourism. But with this, there is also the impending problem of endangering the Sto. Tomas watershed and the water supply of Baguio City. 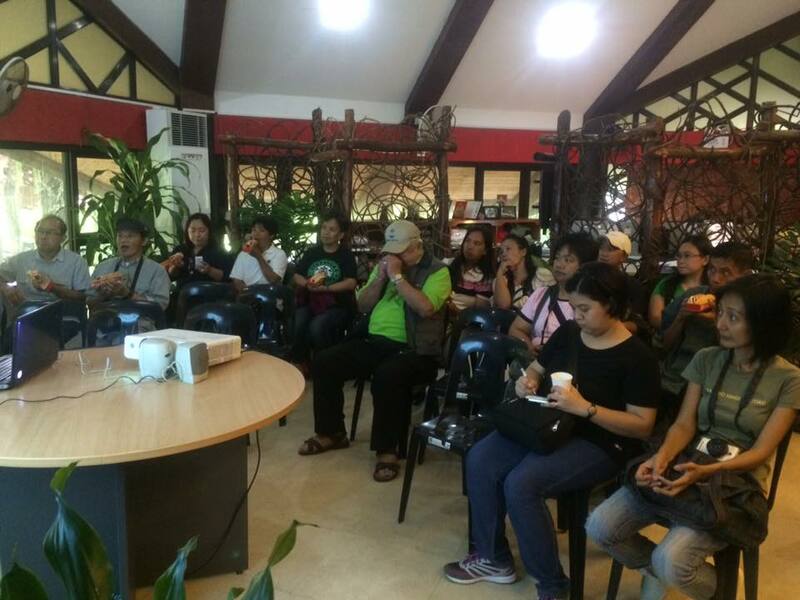 Thus -- an immediate call to action was spearheaded by ABS-CBN Lingkod Foundation Foundation Inc., with the Green Thumb Coalition, to hold a study tour in La Mesa Eco-Park. 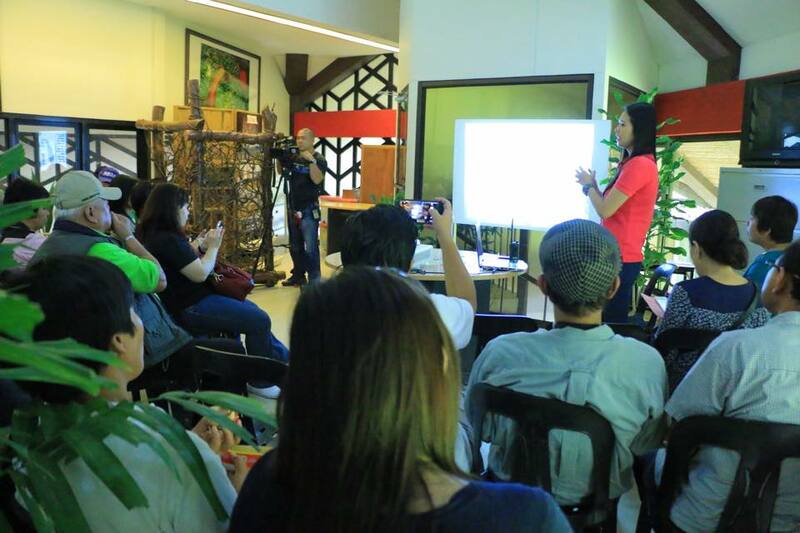 I am one of the bloggers invited that day -- and was so glad for all the learnings I had. And there I was, as early as 9am in La Mesa Ecopark. A few minutes later, the group from Baguio arrived. We were given an updated report on how the La Mesa Watershed was rehabilitated by the collaborative efforts of Bantay Kalikasan, MWSS and the QC Government. In 1999, when the rehabilitation started, it was discovered that there were only 8 species of trees existing on watershed. Now, there are more or less, 82 species of trees accounted. Also, different bird species have come back to the forest. Specially the rare, Ashy Ground Thrust -- What an achievement! Being a Quezon City resident, I have visited the Eco-Park several times, in line with my children's school activities. But hearing this comment from fellow blogger mom Chelle Tolon, "it was a surprise that a place like this exists in Quezon City, in Metro Manila" -- made me realize how lucky I am to be living in QC. I have an access to picnic grounds, orchidarium, bike trail, swimming pools, adventure zone with zipline, bungee fun and target shooting, and many more. Seeing the impact of 15 years of rehabilitation of the La Mesa Eco-Park, given the 25-year plan, I think Team Baguio realized, that the merging of the rehabilitation and tourism in the watershed is one workable project. It just needs to be planned out well with the different stakeholders, including the indigenous people of Tuba Benguet. With the coming of a new administration, a new leader of our country... I only hope that the La Mesa Watershed rehabilitation will continue. The planting of tress will never stop. The caring for the flora and fauna in the area will be a priority. 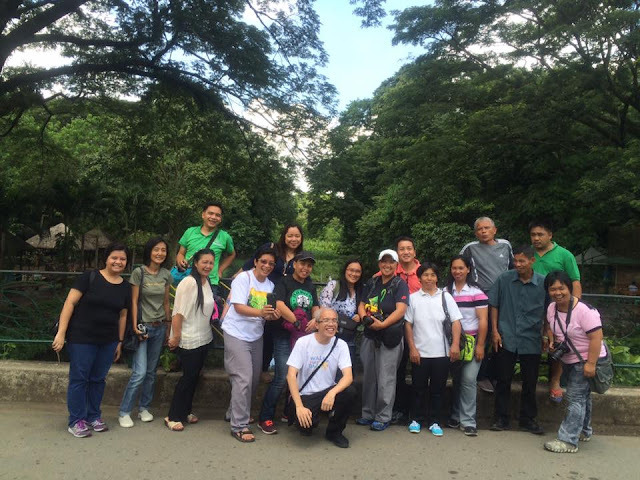 The existence of the La Mesa Eco-Park as an alternative bonding place for families, will be supported. 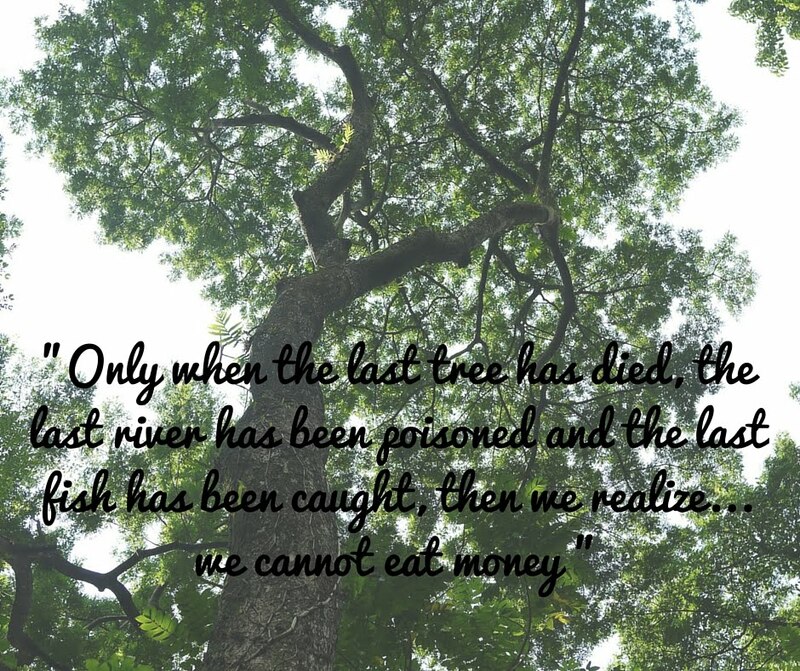 We need to be "green minded" these days... to ensure the future of our children. Being a "manilenya" all my life -- I cannot comprehend life without a clean and potable water supply. And the La Mesa Watershed is responsible for supplying and distributing Metro Manila's water supply. What a post Independence day celebration for me! Yes, as Filipinos we are FREE. But with FREEDOM comes the BIG responsibility of taking care of Mother Earth.